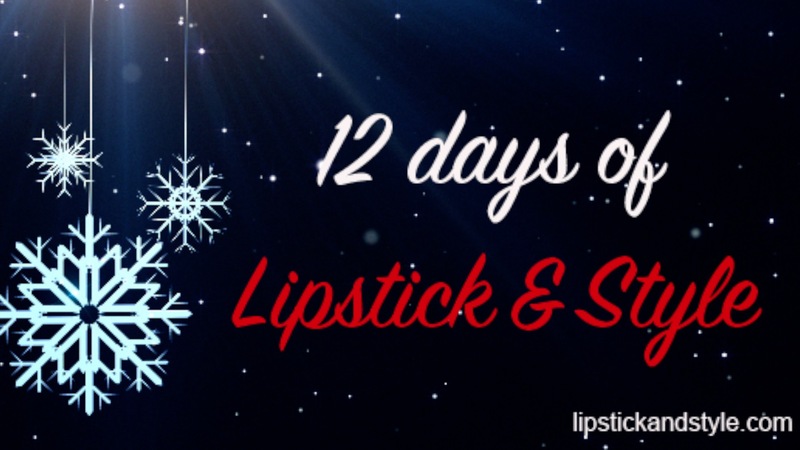 We are super excited to bring you the ’12 days of Lipstick & Style’! Each day from December 11th – December 22nd we will be bringing styling tips, gifts with styling service purchases, giveaways and on the 12th day there will be a final special gift for one of you! Follow along on Instagram, Facebook and at www.lipstickandstyle.com. Happy Holidays!